Q: Coach, I have been keeping it casual and dating a few women. 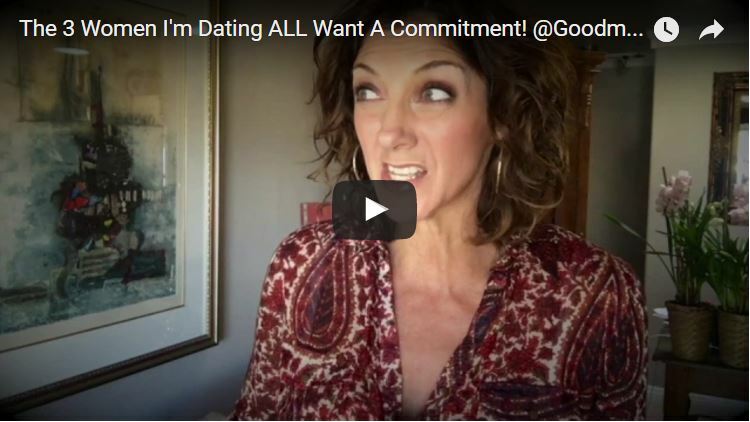 Suddenly, all of them want a commitment! What should I do, should I let them all go? A: My love, it lightens my heart to know you are doing what truly makes you happy. You are getting to know various women and are staying true to yourself at the same time.